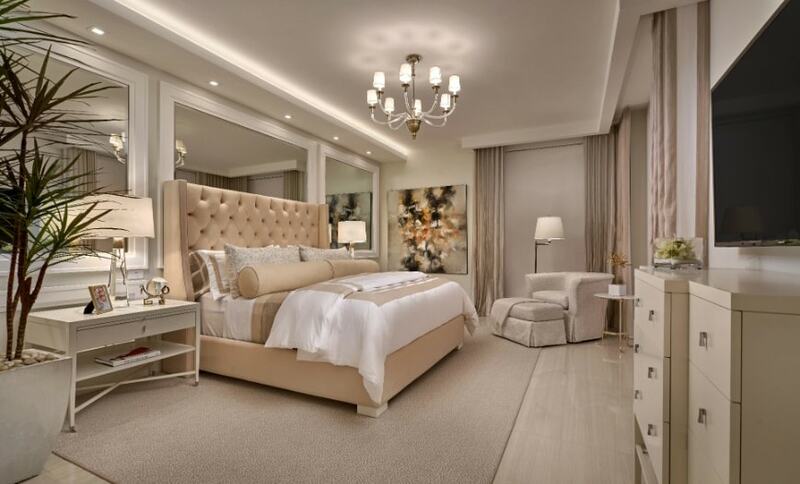 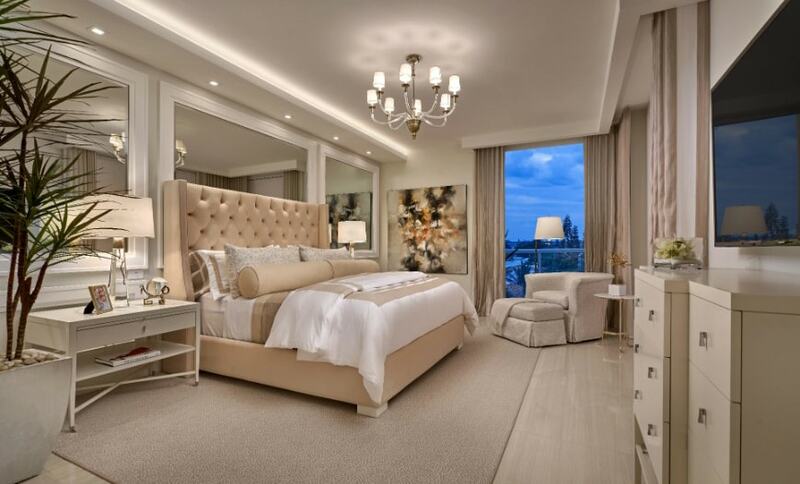 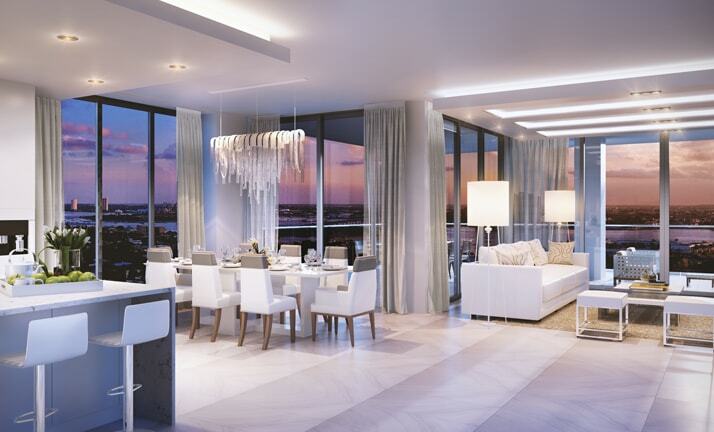 the only luxury high-rise in the palm beaches opening in 2018 is now open. 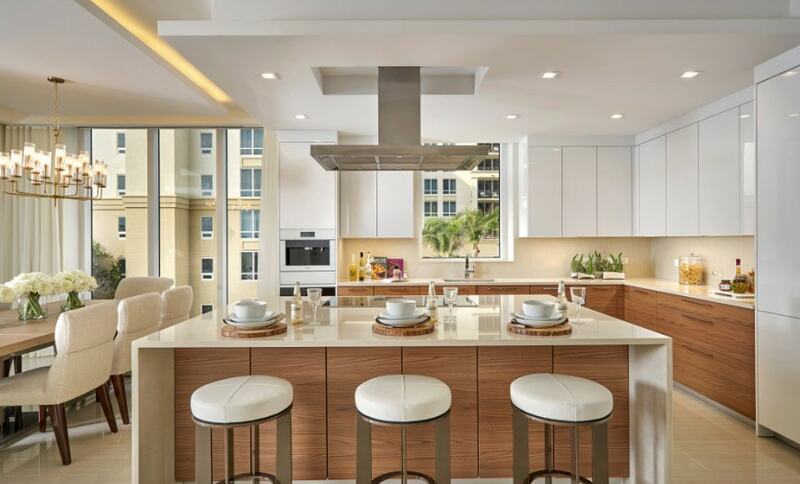 vistablue singer island is now open. 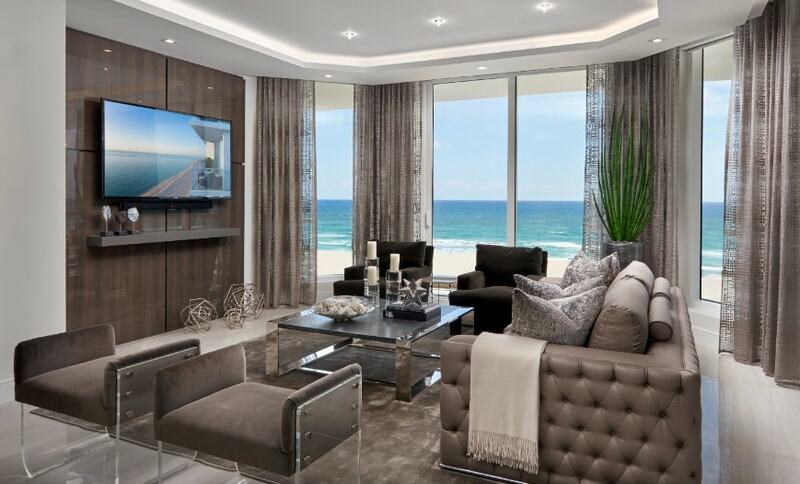 A new era in sophisticated living is becoming a reality with the only beachfront property opening in 2018 in the Palm Beaches – VistaBlue Singer Island. 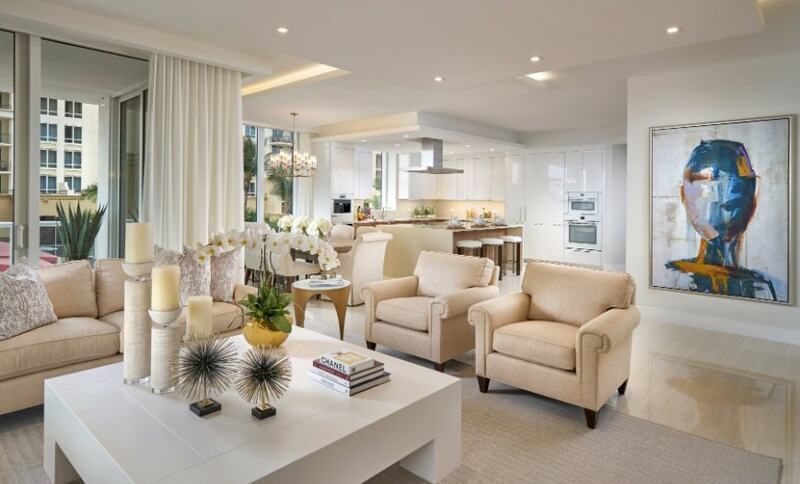 Quite simply, VistaBlue is different, built to the highest standards of quality in the industry. 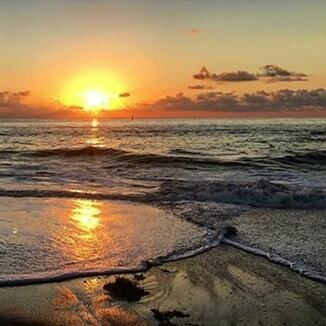 Perfection waits for no one. 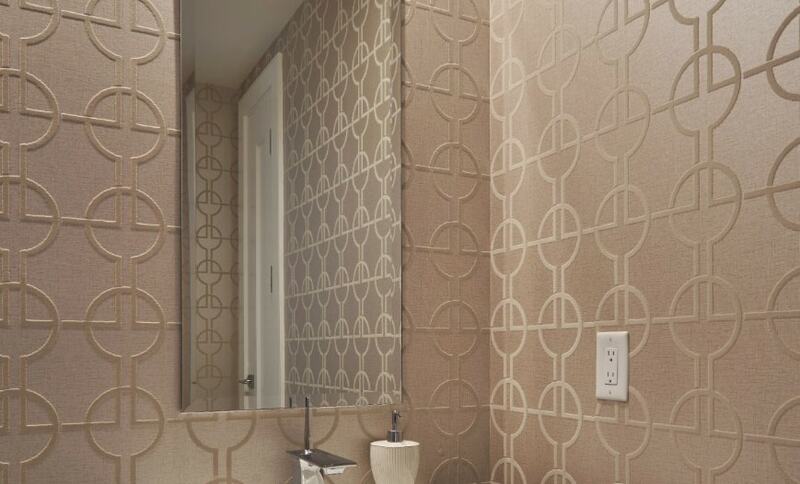 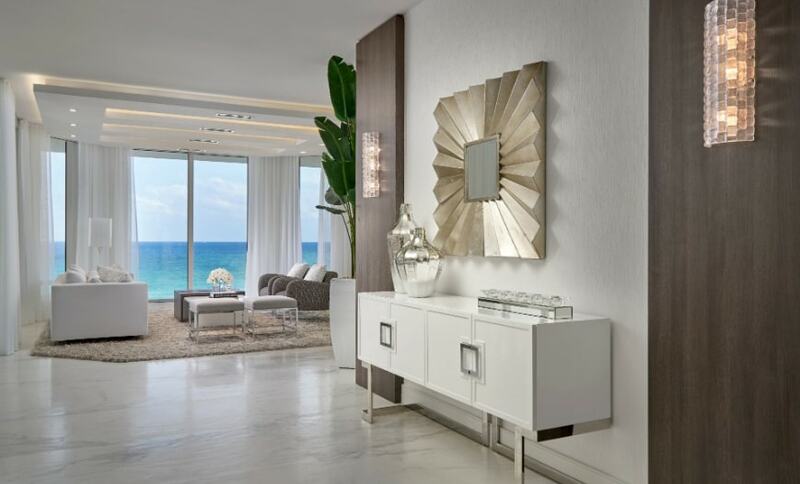 Discover what makes VistaBlue Singer Island a paragon of sophisticated luxury living. 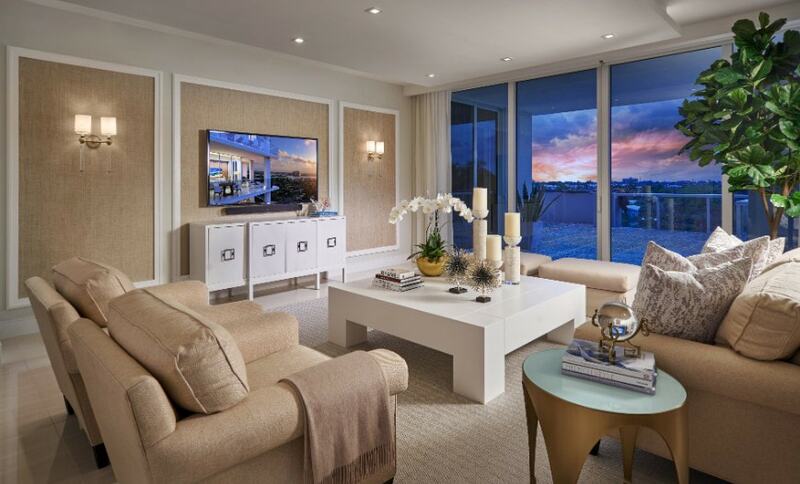 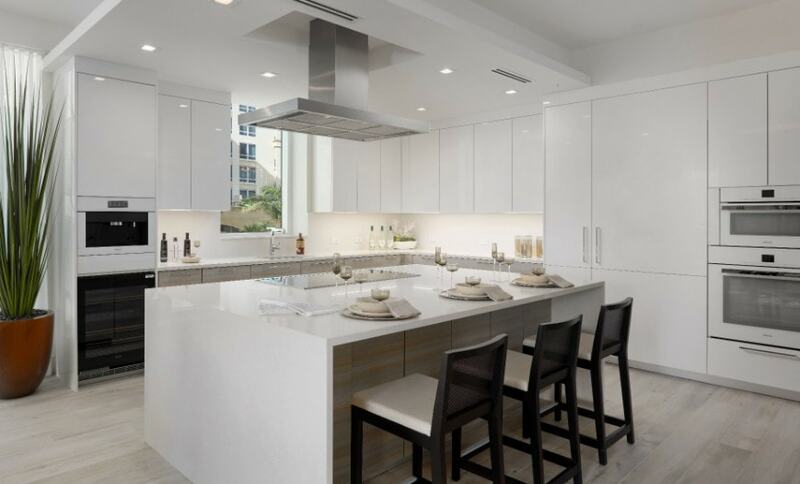 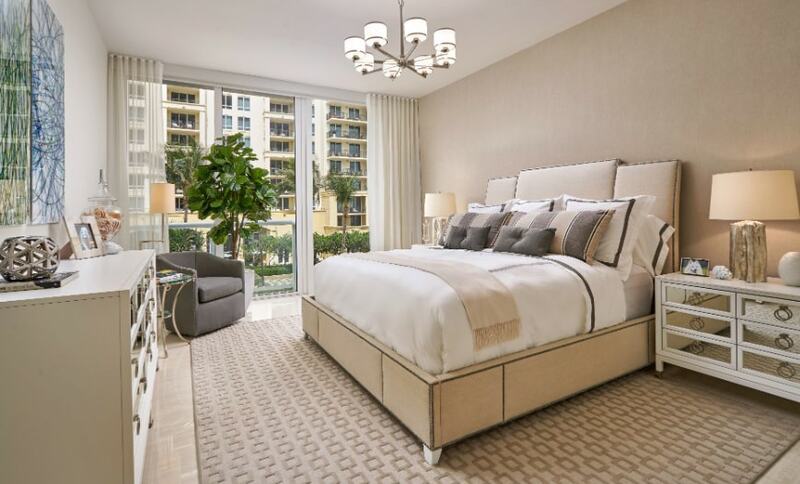 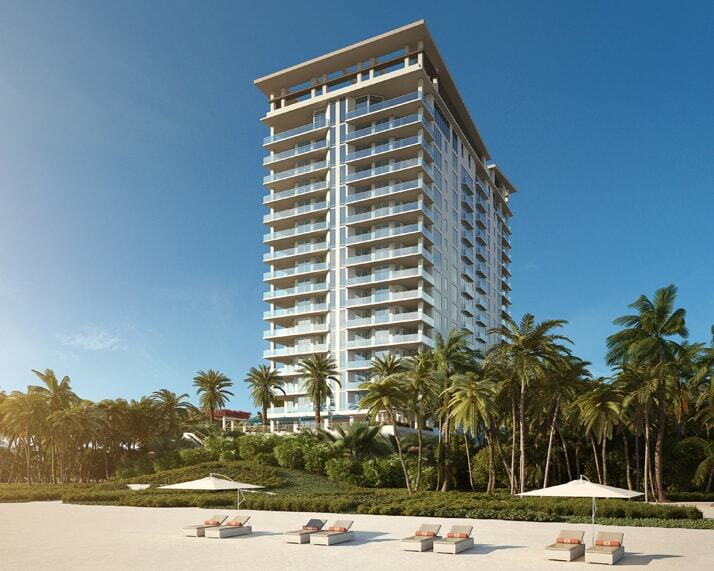 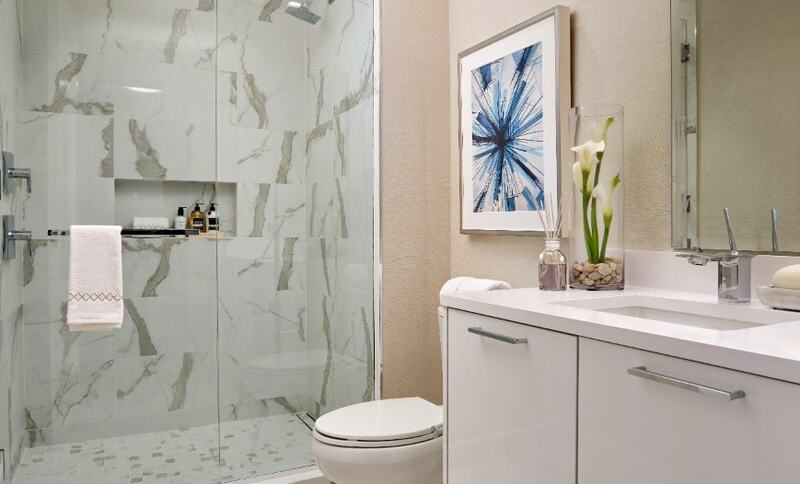 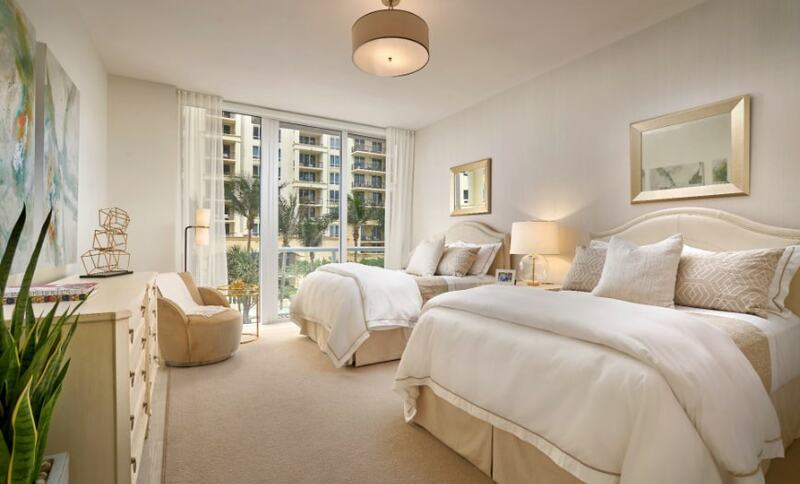 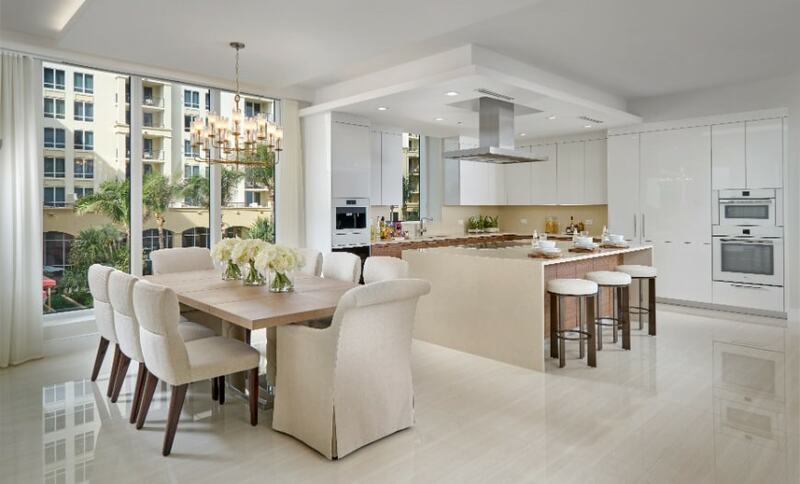 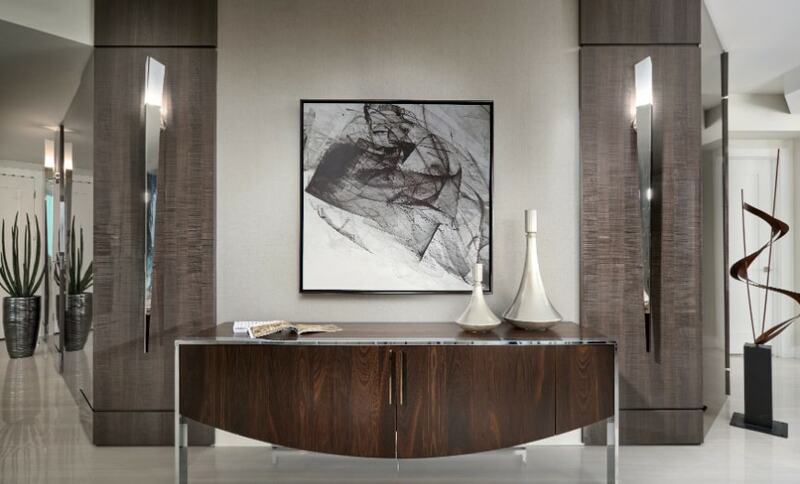 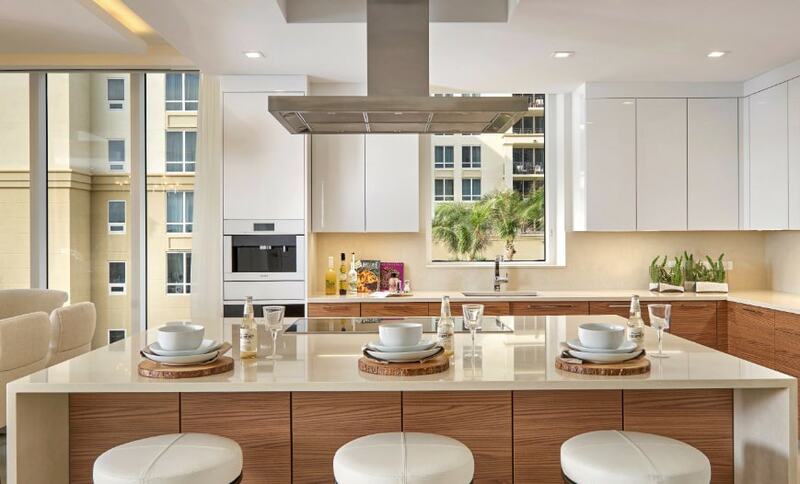 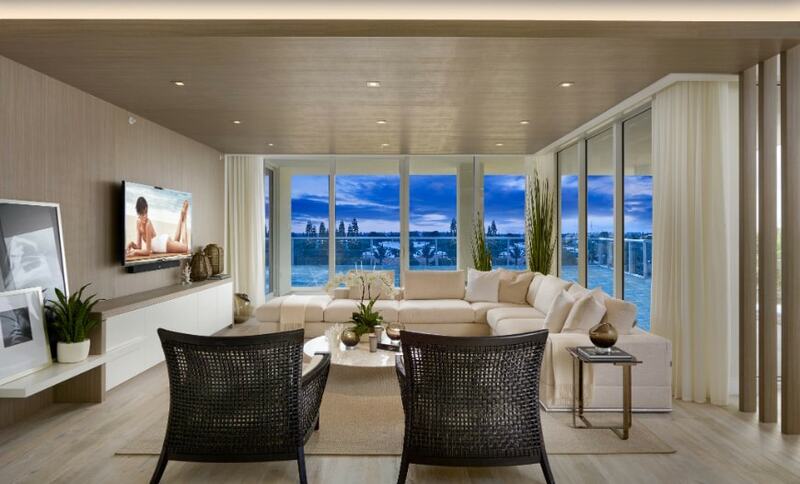 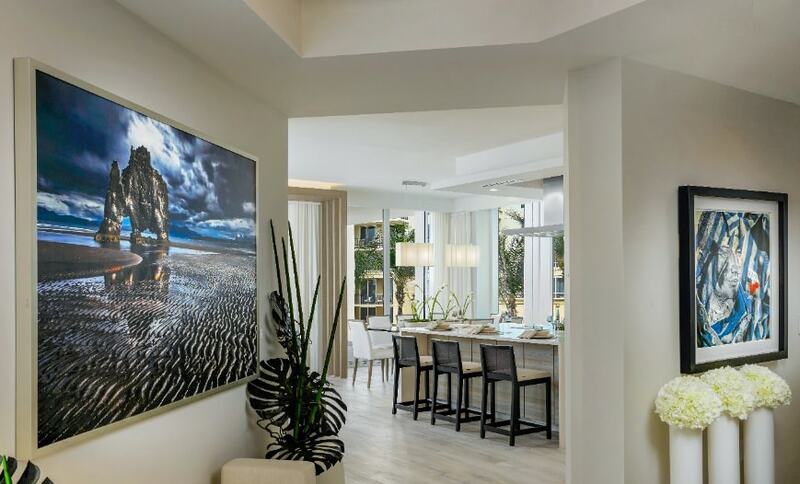 Inspired oceanfront living is a reality at VistaBlue Singer Island. 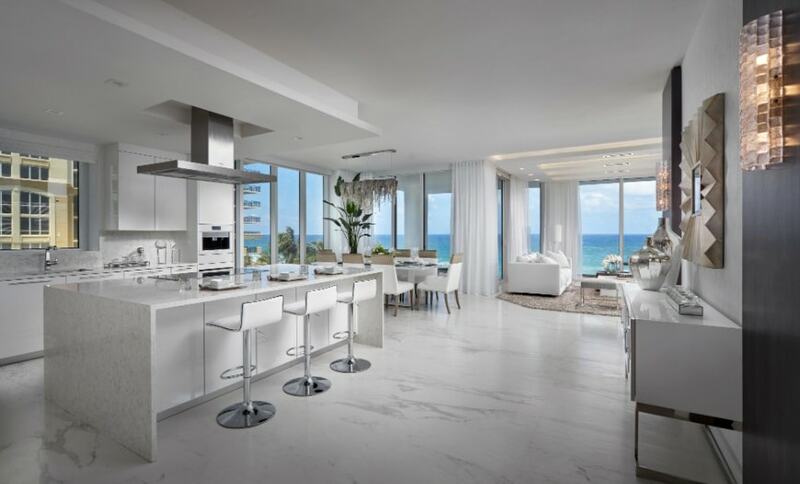 Now, open and constructed to the highest standards of quality in the industry, this remarkable building is the only oceanfront property of its kind in the entire Palm Beach area that will open in 2018. 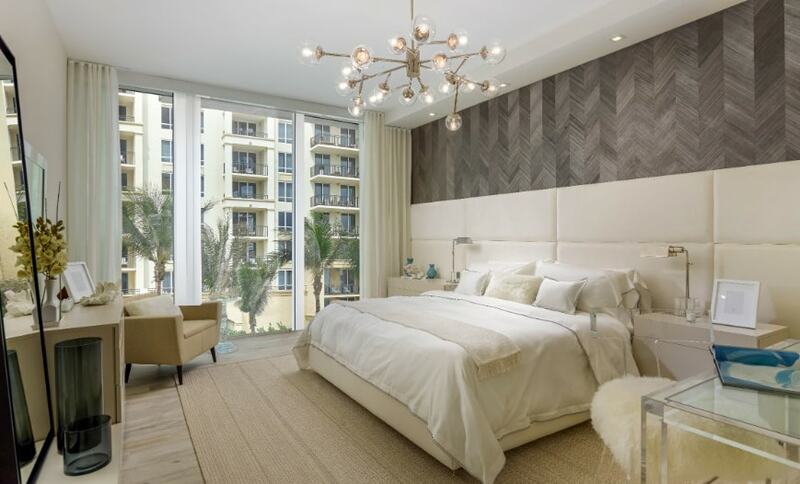 VistaBlue Singer Island’s developer, Third Palm Capital, aims for a higher standard of construction quality. 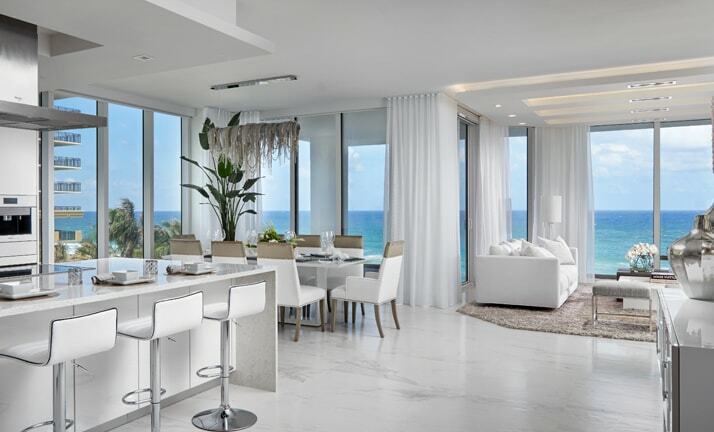 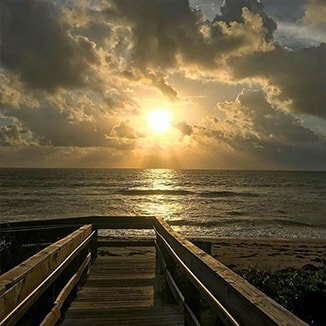 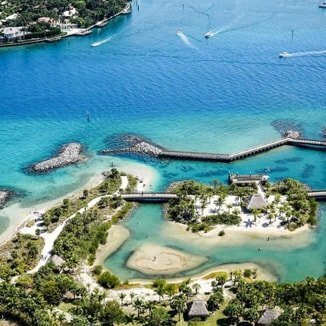 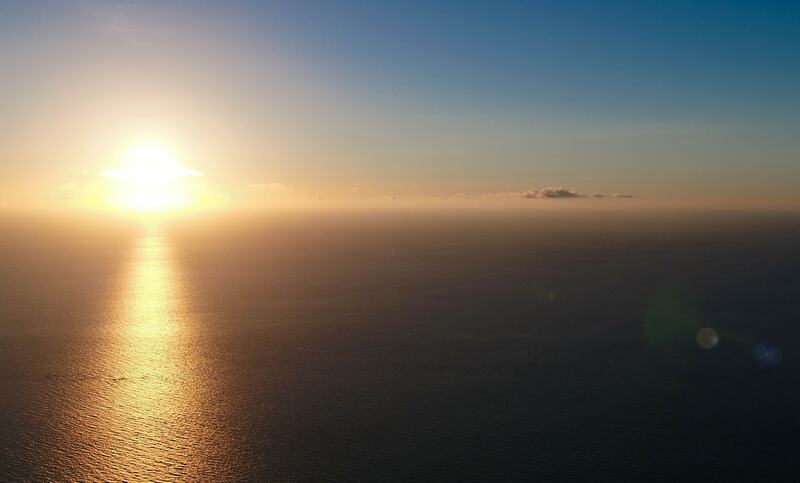 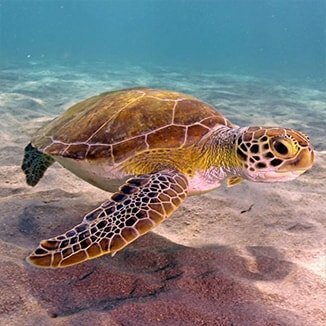 Building a luxury oceanfront residential property that will stand the test of time requires development expertise, a commitment to quality craftsmanship, and a thorough understanding of the environs. 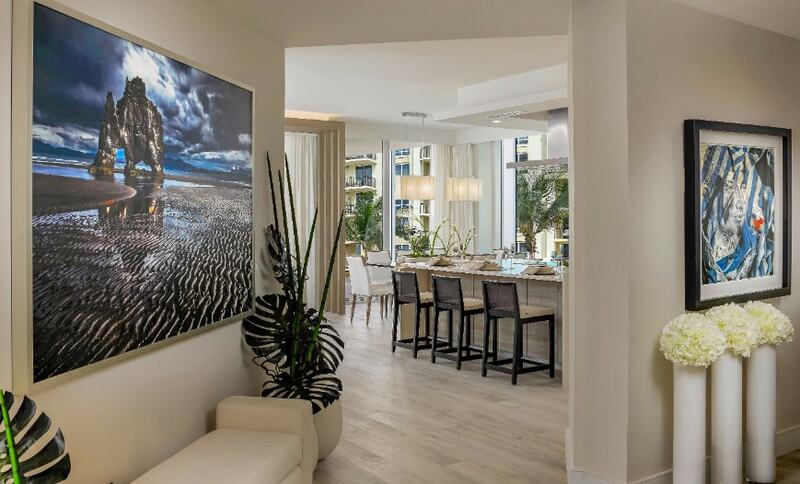 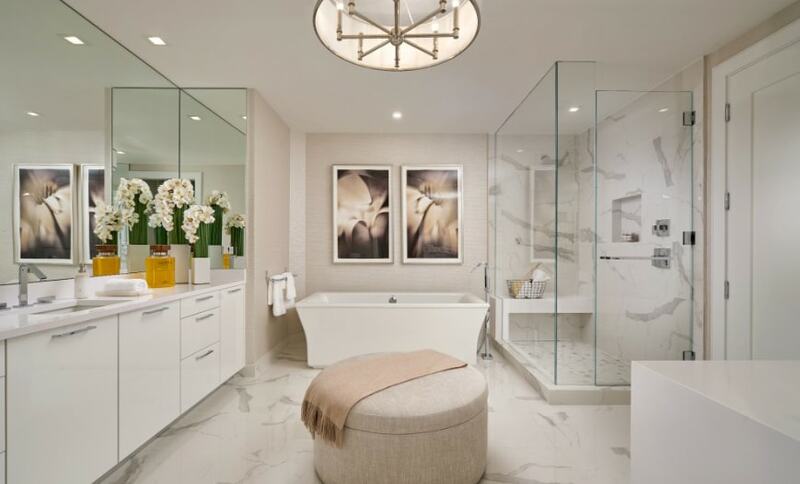 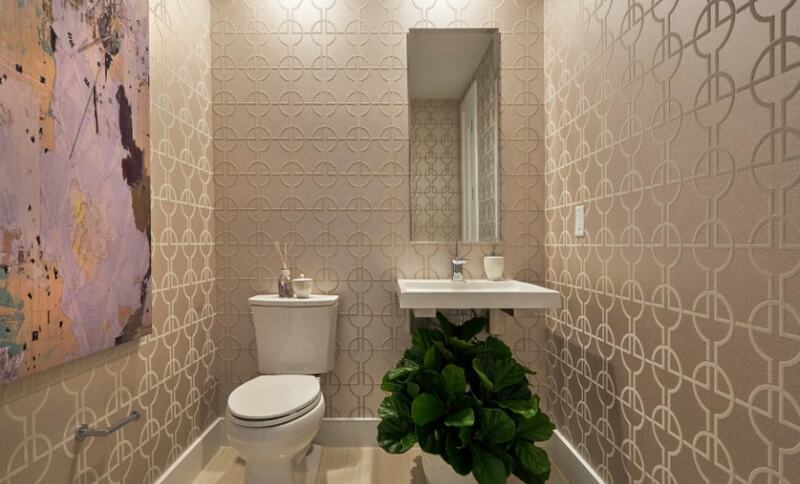 Developer Third Palm Capital, with builder Wieland, have worked together to push the boundaries of excellence, leaving no detail to chance, to build value for owners. 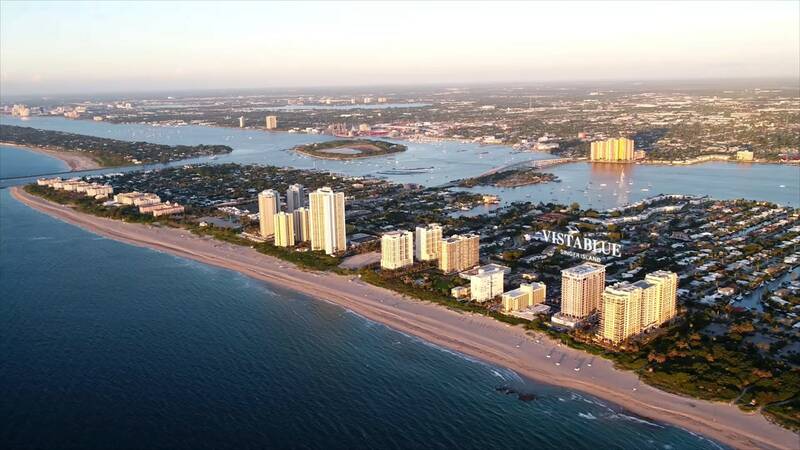 From the beginning, VistaBlue Singer Island defied convention. 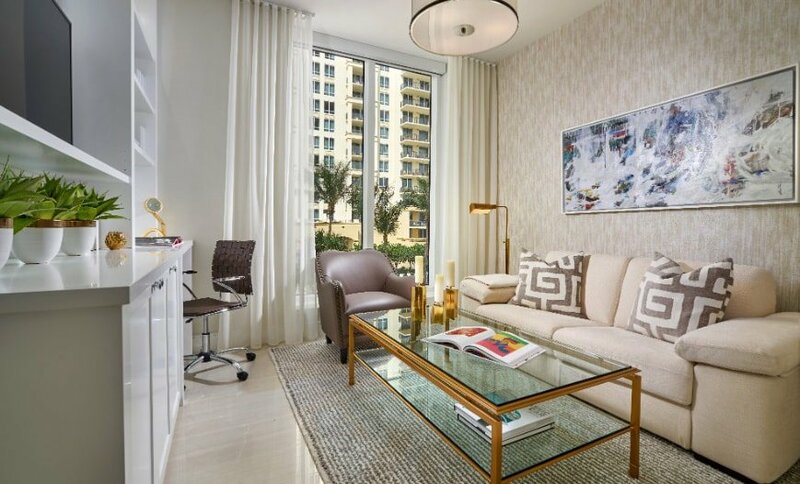 Owing to its substantial capitalization, developer Third Palm Capital launched construction on the property without a pre-sale requirement. 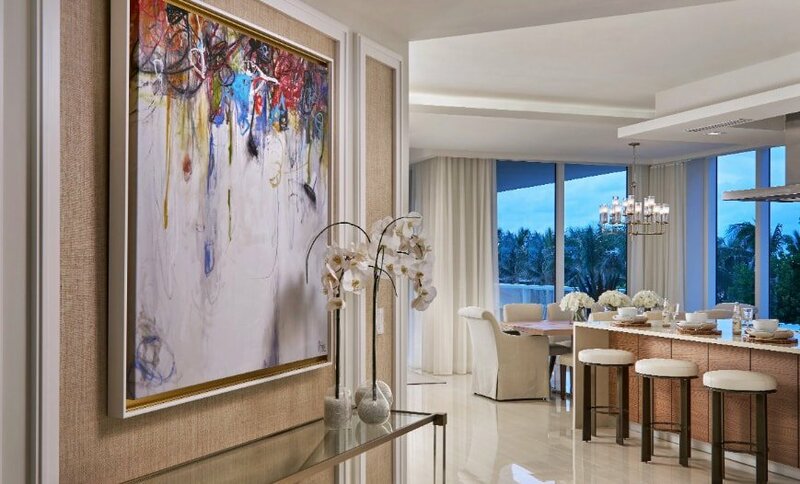 Being fully funded gave Third Palm the freedom to select the best design and building teams, meet construction milestones on schedule, and to set the bar for luxury ever higher. 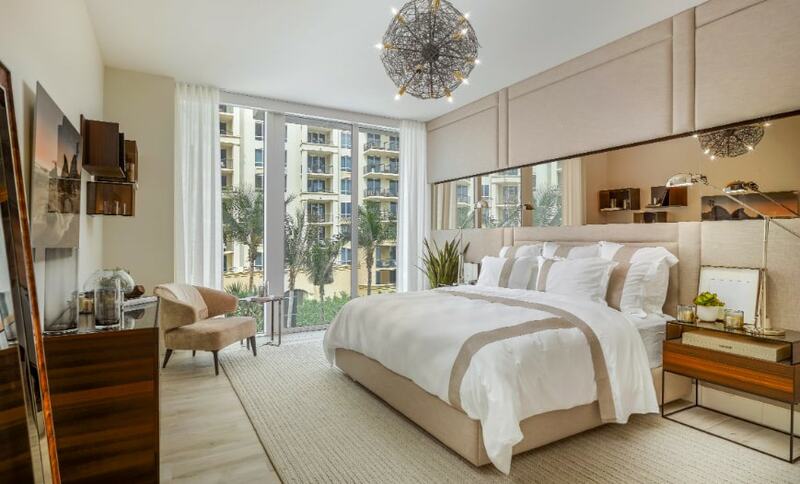 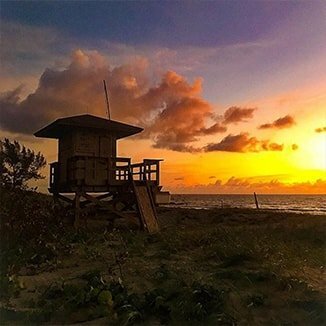 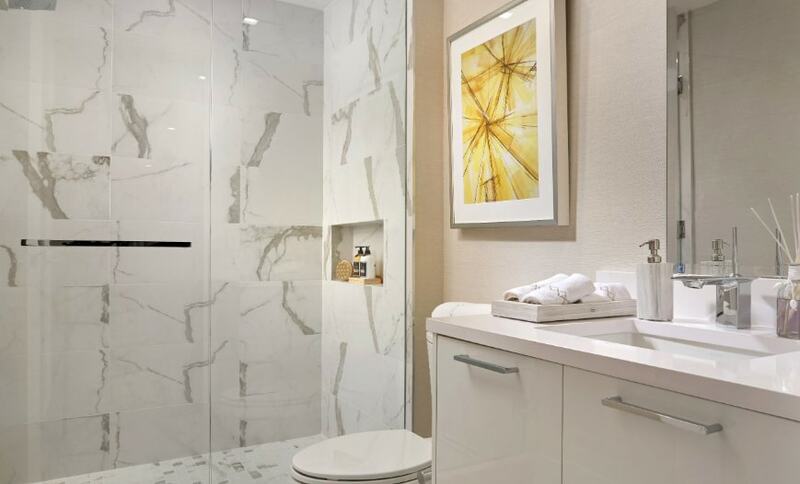 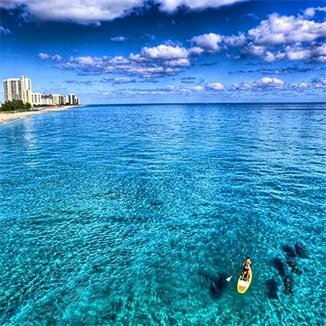 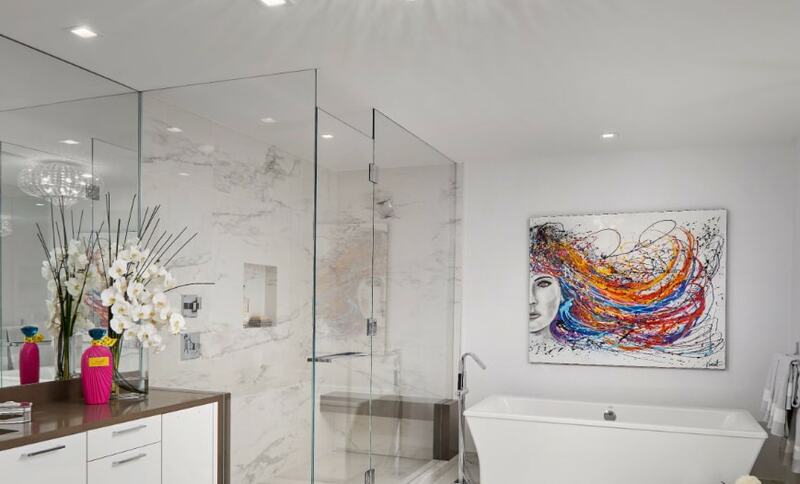 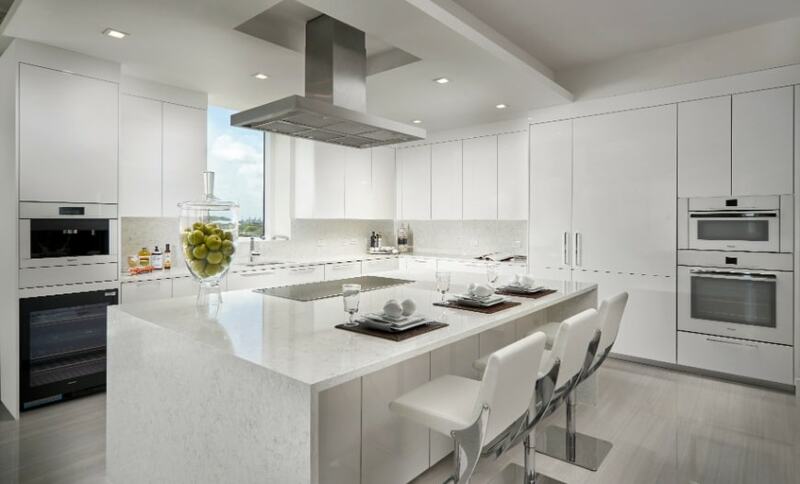 VistaBlue Singer Island is more than just a luxury development in one of the most prestigious addresses in the country - it is a labor of love for all those involved. 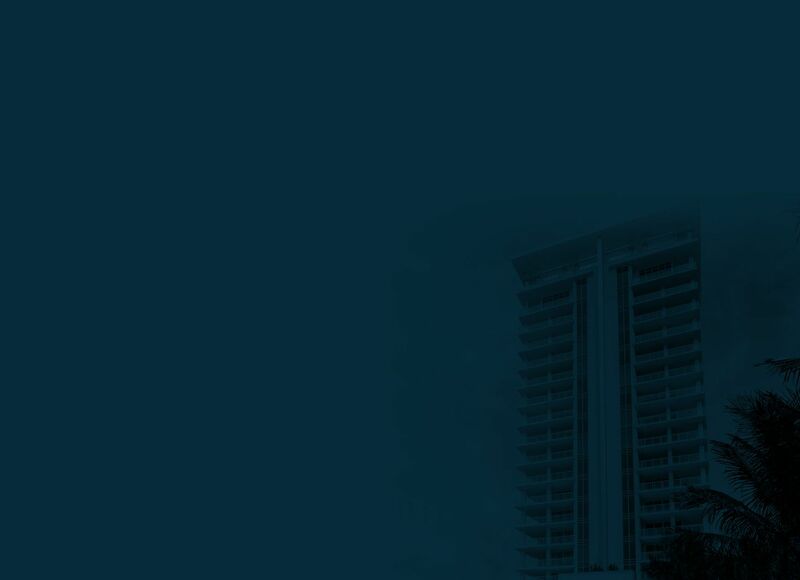 the only. 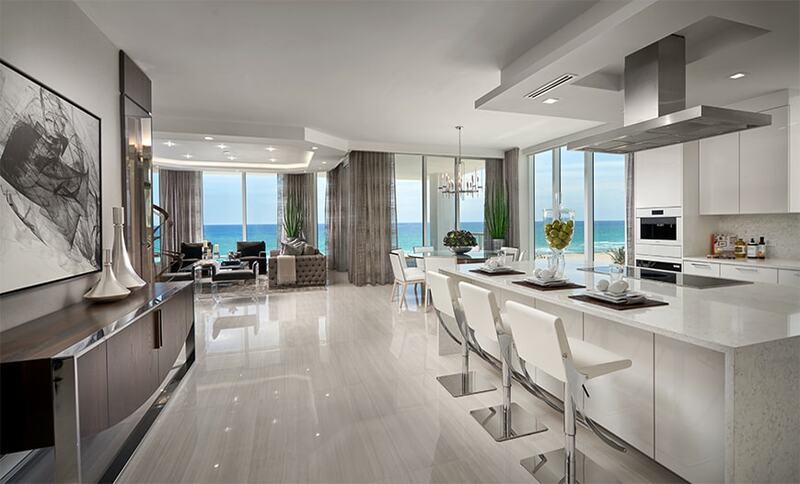 only at vistablue singer island. 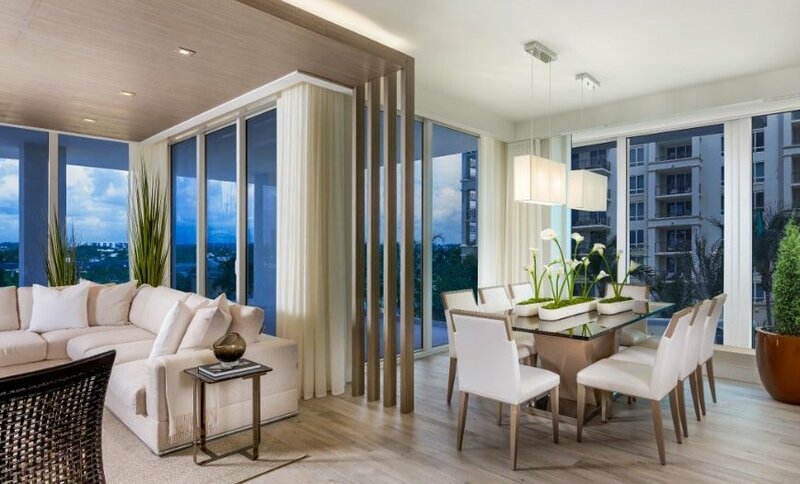 To be part of VistaBlue from the beginning, purchase your residence now. 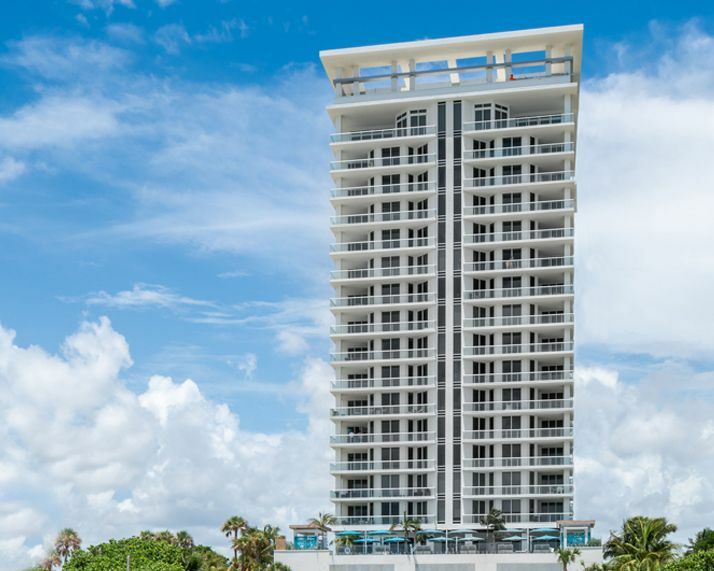 A limited number of residences still remain.